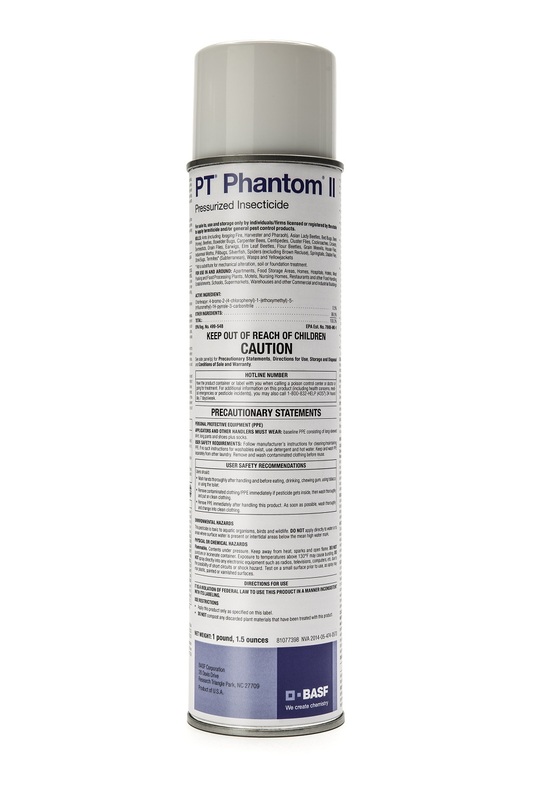 Phantom Aerosol Spray has changed to Phantom II. 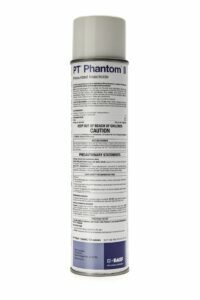 Phantom II is still the same product – it still contains the same active ingredient, Chlorfenapyr. 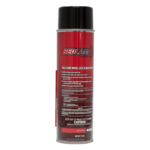 Now containing a new formulation, this newly improved aerosol spray has less odor. 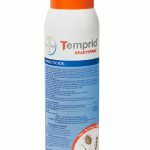 The secret behind the success of Phantom termiticide-insecticide lies in it’s cutting edge chemistry. 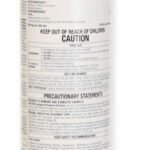 It’s active ingredient, chlorfenapyr, is totally undetectable. 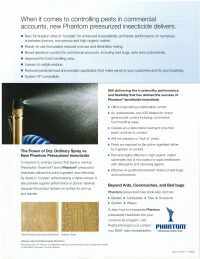 Pests can’t smell it, taste it, or, most importantly, avoid it. 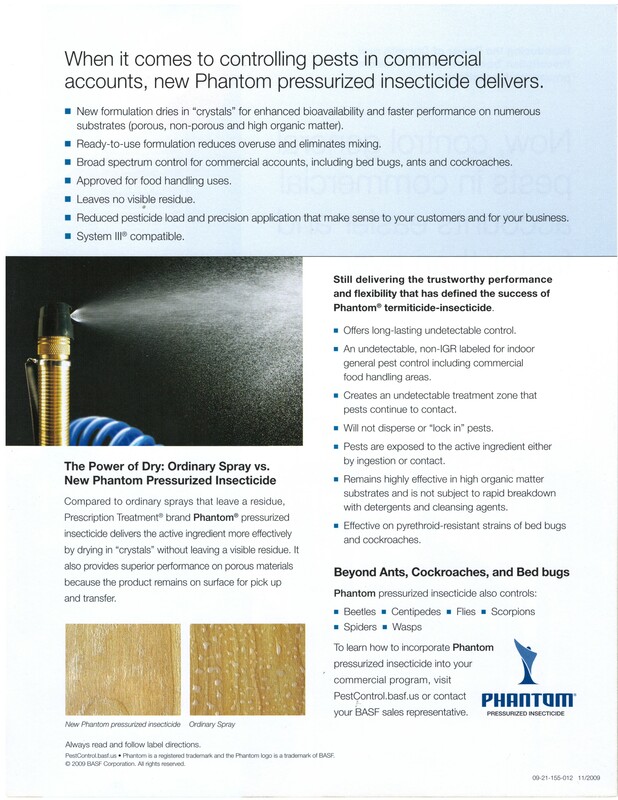 As a result, they unknowingly contact and ingest it as they go about their routine activities.Compared to ordinary sprays that leave a residue, Phantom pressurized insecticide delivers the active ingredient more effectively by drying in crystals without leaving a visible residue. 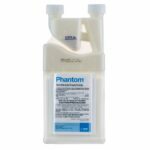 * The only liquid nonrepellent, non-IGR labeled for indoor general pest control including commercial food handling areas. * Will not disperse or “lock in” pests. 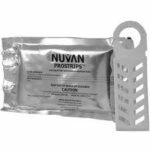 * Pests are exposed to the active ingredient either by ingestion or contact. 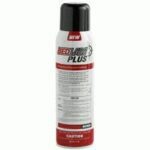 * Effective on pyrethroid-resistant strains of bed bugs and cockroaches.